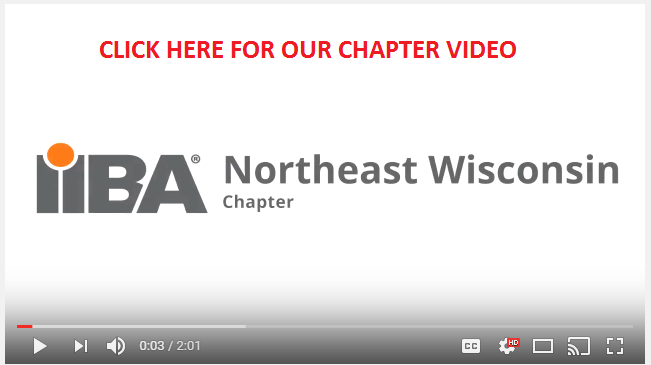 Welcome to the IIBA® Northeast Wisconsin Chapter!!! As a Chapter Member you have access to some great benefits. You must already be a member of IIBA(International).